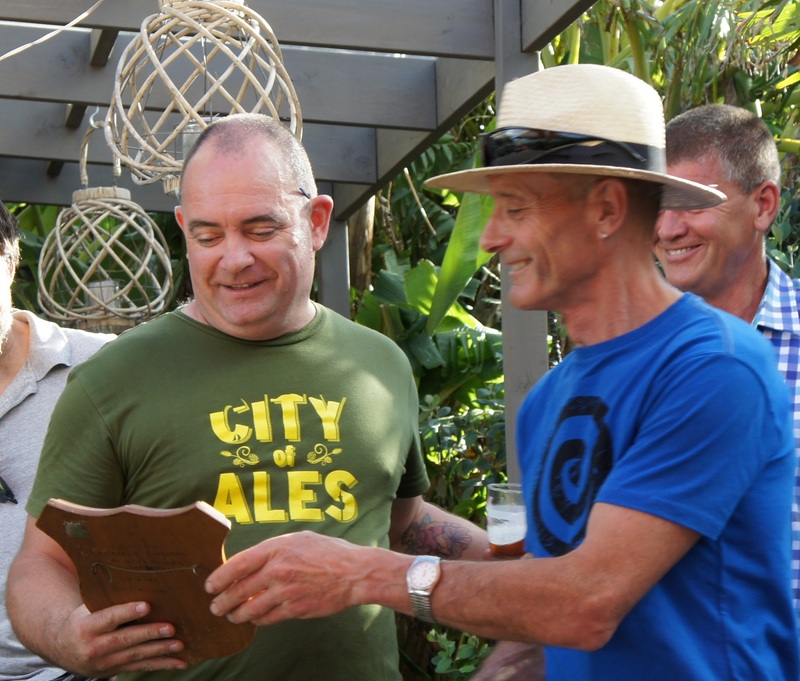 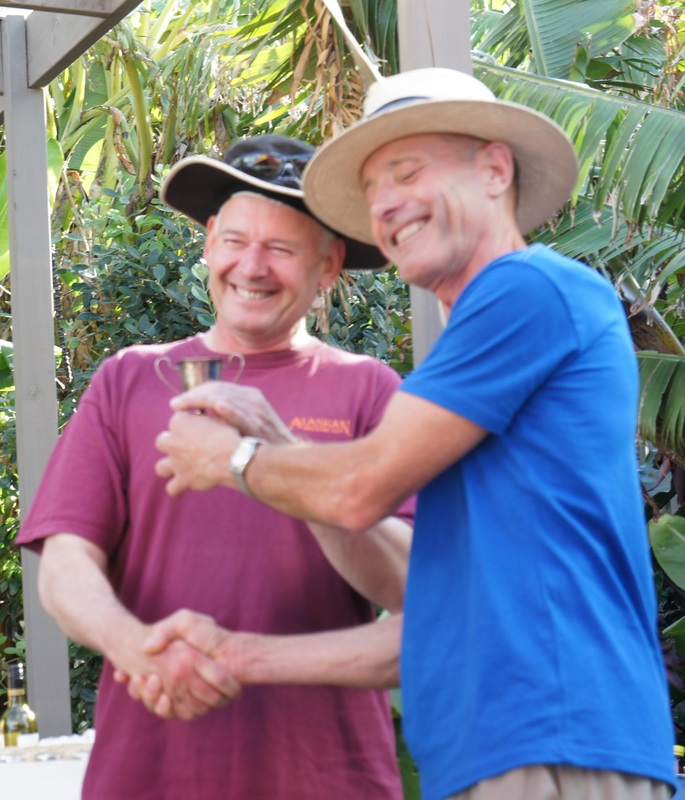 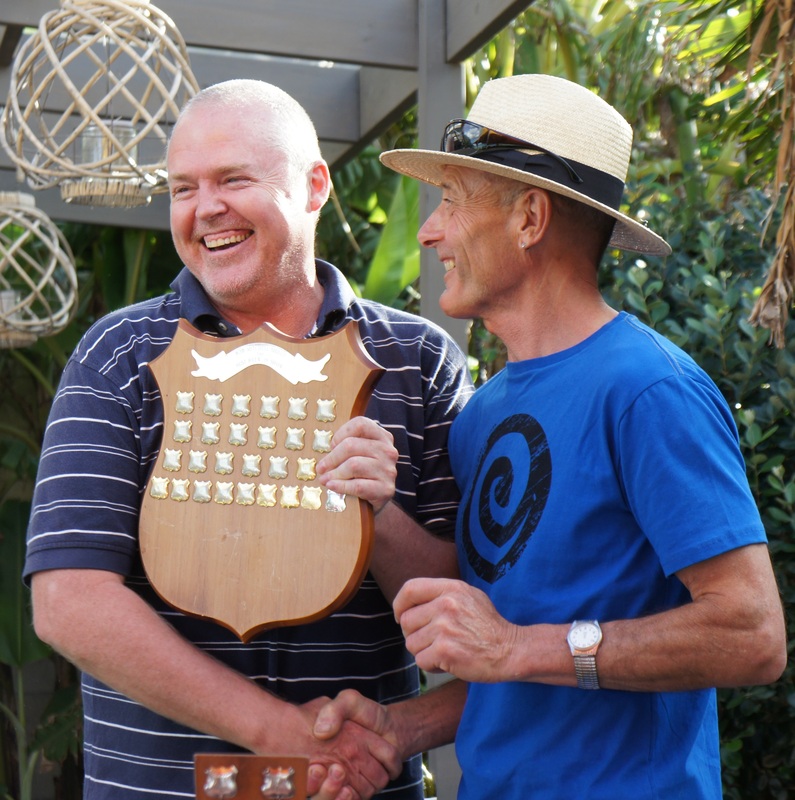 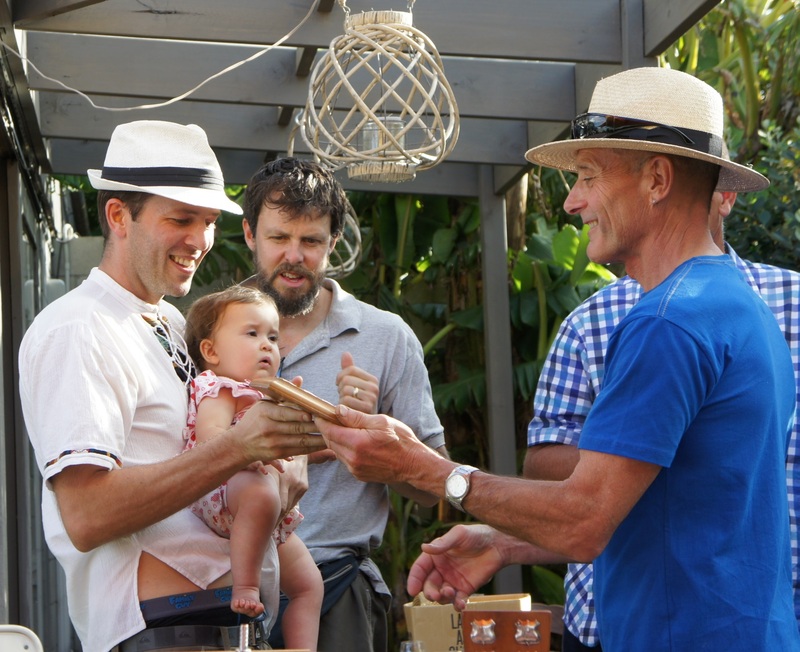 2013 Xmas BBQ and Prize Giving Results – AGWB. 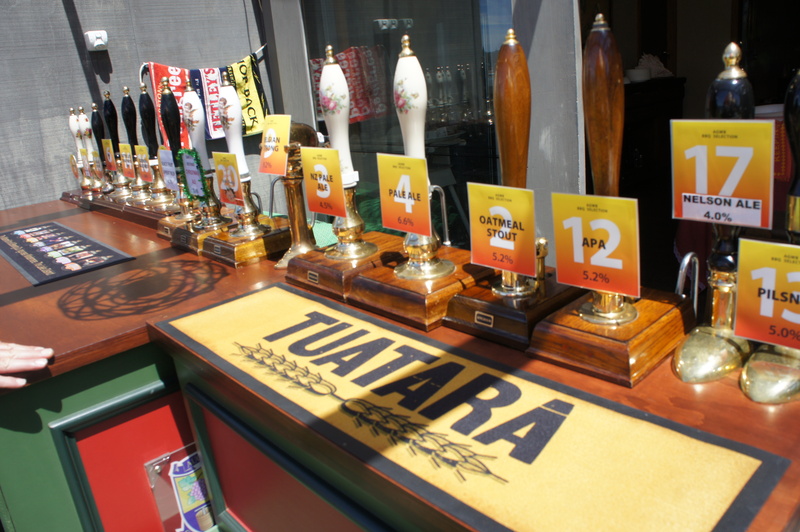 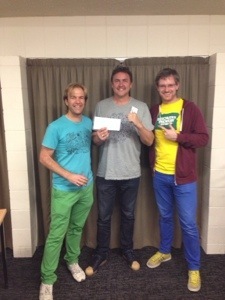 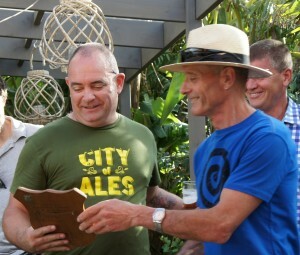 Another great end of year party – a hearty thanks to all the organisers. 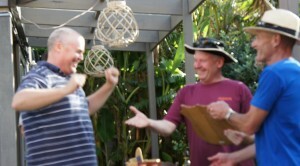 A very excited Kevin McClellan!